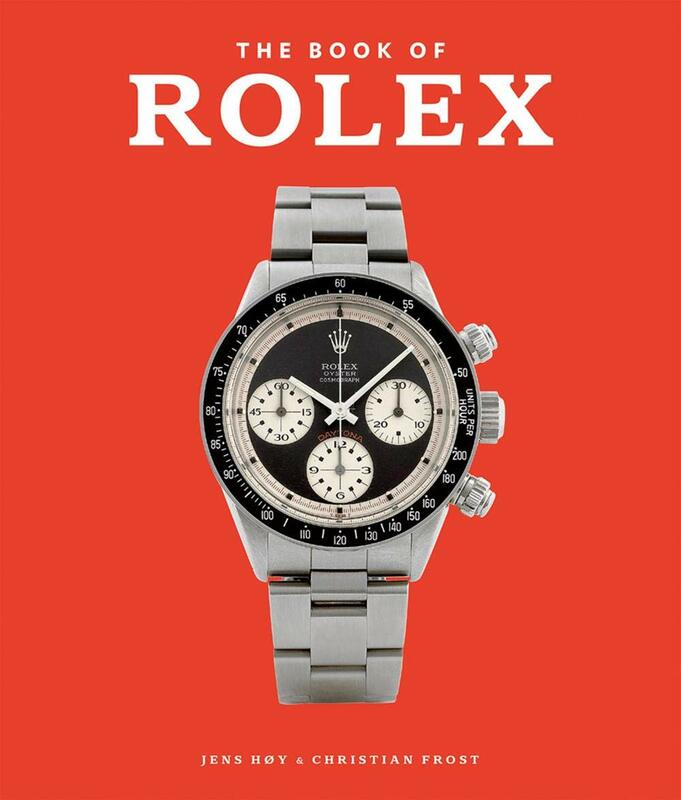 Our Top Pick this month is a Rolex book that should be on every watch aficionado’s shelf. From scaling Everest to reaching the bottom of the Mariana Trench, Rolex has done it all. To celebrate the history of the brand, Rolex connoisseur Jens Hoy and journalist and author Christian Frost have created a book that takes a closer look at the iconic Swiss watchmaker. The Book of Rolex offers a journey through the vast history of Rolex, examining the development of the Submariner, Daytona and many other iconic timepieces. One of our particular favourites is the Rolex Deepsea Special that accompanied Jaques Piccard into depths of 11,000 metres. The book also offers expert commentary and explores aspects from the movement, to spotting a fake. It also addresses the multitude of fakes on the market, including the so-called 'Frankensteins' - watches made from a mixture of real parts and forgeries, which are notoriously hard to spot - imparting all the skills needed to pick counterfeits out of a line-up. The Book of Rolex is invaluable to any watch-lover, especially Rolex aficionados. Should you be considering a Rolex, this book will convince you of its worth as an investment.